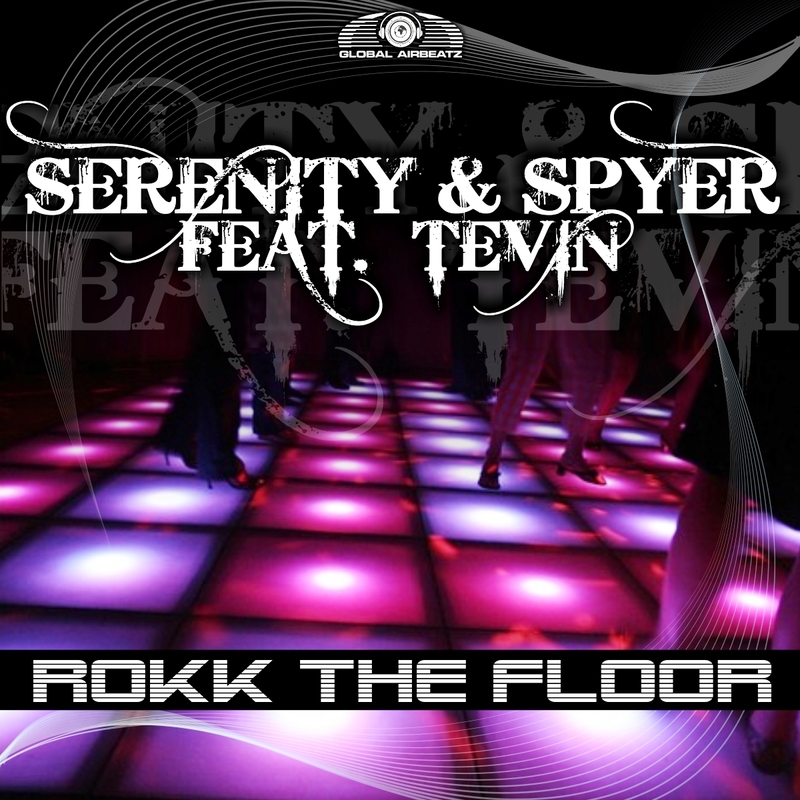 Almost one year has passed since Serenity & Spyer feat Tevin conquered the dance charts with their hit single „Pump It Up“. Now they’re back with a new smasher called „Rokk The Floor“. During the last months they caused quite a stir with a couple of remixes (e.g. for DJ Gollum and Clubraiders), but now they want to rock the clubs and climb on top of the charts again. This time they’re supported with remixes by Empyre One, Jaxx’N’Danger as well as Gordon & Doyle. As a special bonus we offer a huge party video. “One Two Three Four…. Rokk the Floor”!! !